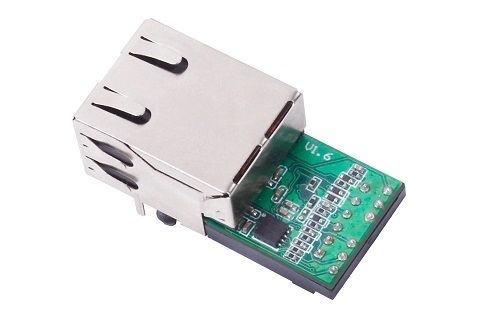 This is a serial TTL to Ethernet module, used for data transparent transmission. USR-K3 is the high-performance and industrial version of Super Port. 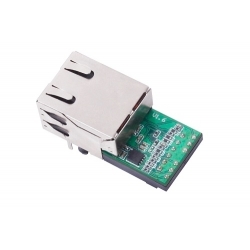 It is an embedded serial networking module, whose function is to realize bidirectional transparent transmission between TTL and Ethernet. 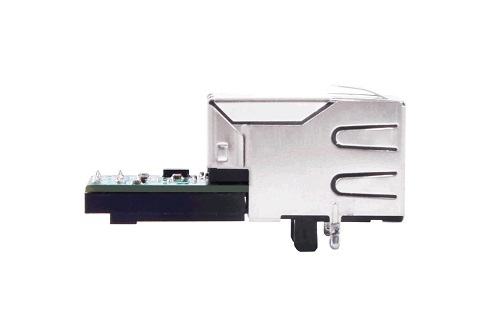 The amazing part of K3 lies in its Ethernet port integration design. You can apply K3 to your products to realize networking communication. User can directly process data interaction through network and device to realize remote data acquisition, remote control and management. K3 is based on Cortex-M4 solution, which has high speed,high stability and basic frequency up to 120MHz.